We can feel the strong recovery of the metal working machine market in China obviously from the start of this year! Though the original material's price keep rising largely. The higher cost doesn't stop the charm of Chinese metal working machine, good qaulity but cheap price. From the start of this year, our Roll Forming Machine, slitting and cutting to length machine, profile bending machine and other metal working machine are very popular by the foreign customers, expecially who come from Russia, India, middle east and Africa. Though the Shadow of finicial crisis has not gone completley in Europe and United States, the privous customers also showed their big intersts about cooperation. 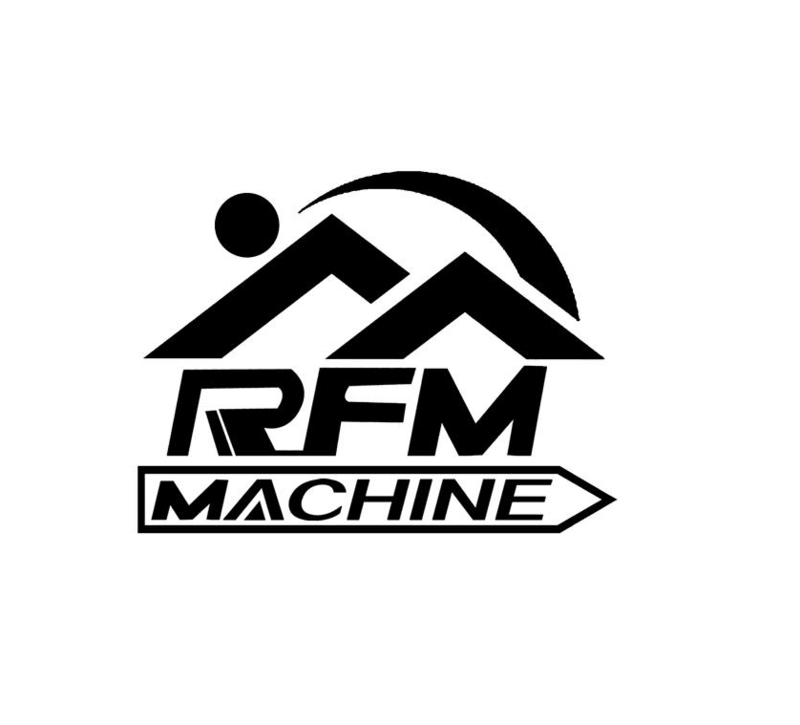 We believe that our machine will be accepted by more and more countries as our huge improvement both the technologies and after sale services.